Have you ever thought of adding a garden feature or centerpiece to your backyard or patio landscape? 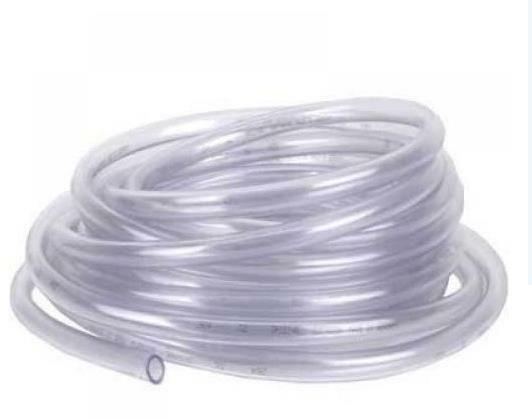 I would like to suggest the idea of a decorative water feature or fountain. Here at Everything Waterfalls, we have a fantastic alternative that makes owning a water feature an excellent choice for everyone. 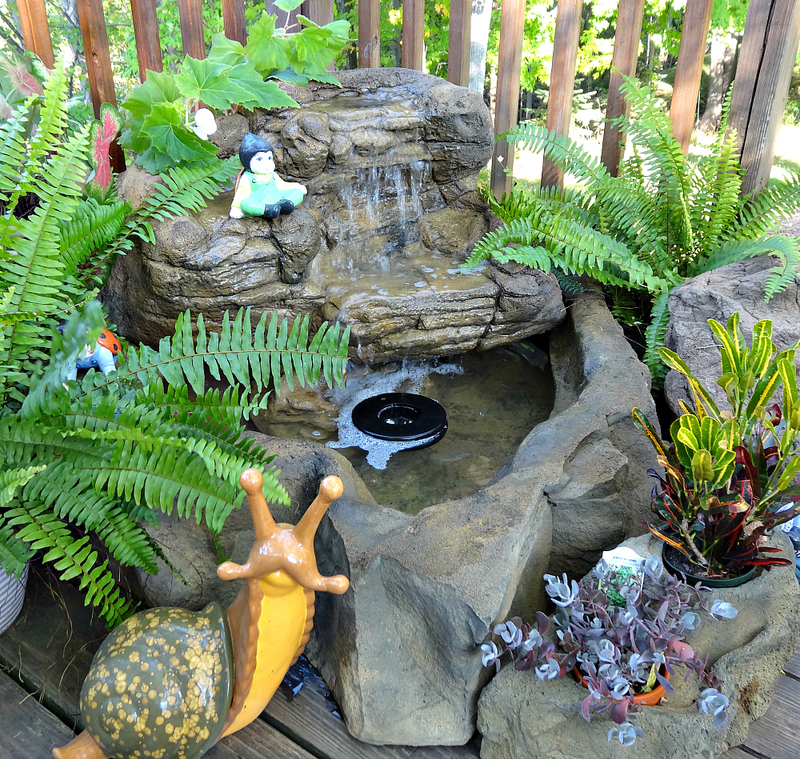 Our decorative patio rock pond waterfalls includes everything that's needed for a custom designed water garden oasis kit. 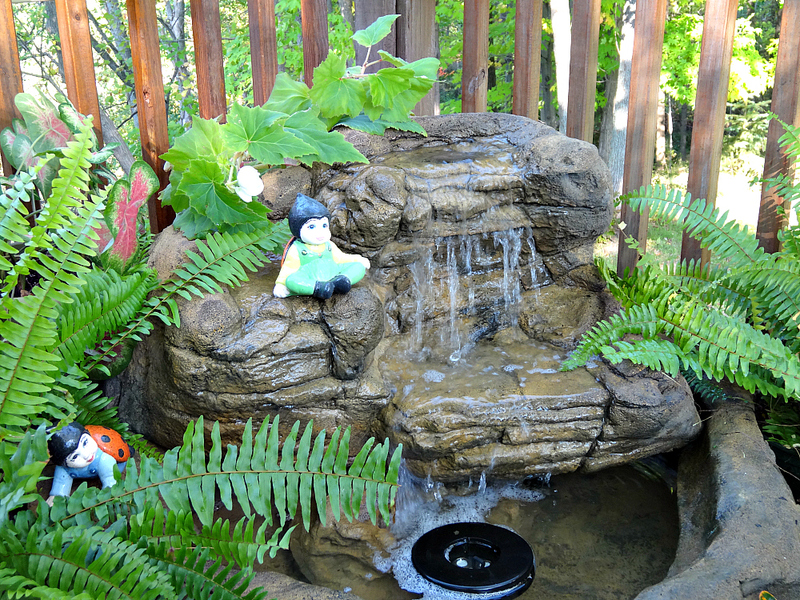 Our beautiful pond waterfalls is just not only for the backyard garden landscape but also an excellent choice for your patio and deck setting. The patio pond a unique two piece unit consisting of a very tough pond basin and decorative rock collar is outstanding for many of our specialized backyard waterfalls. The garden waterfalls (SRW-008) in this kit offering simply sets on top of the decorative pond collar for the ultimate water garden feature. 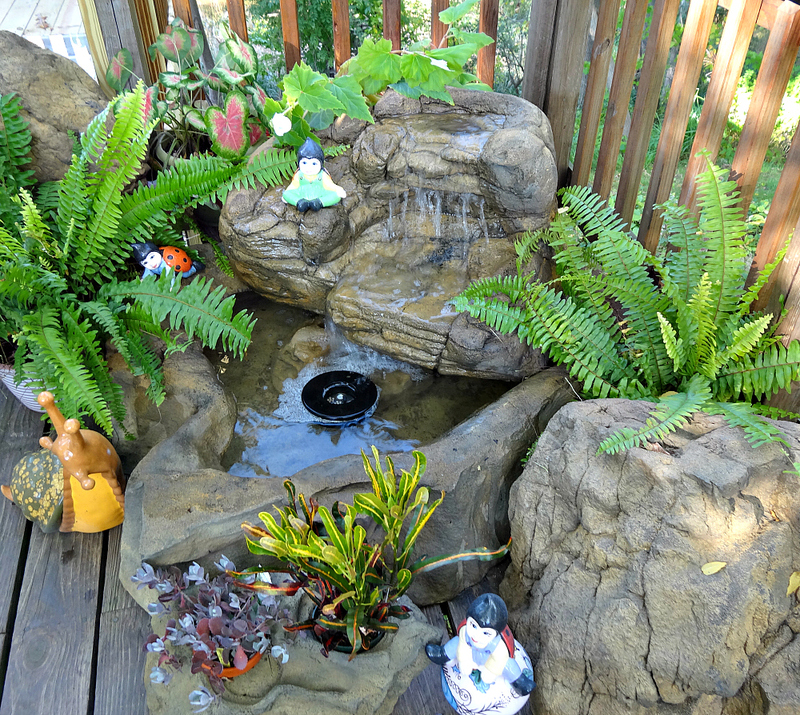 This stunning pond waterfalls requires no digging and can be set up in a short amount of time a key advantage for everyone. 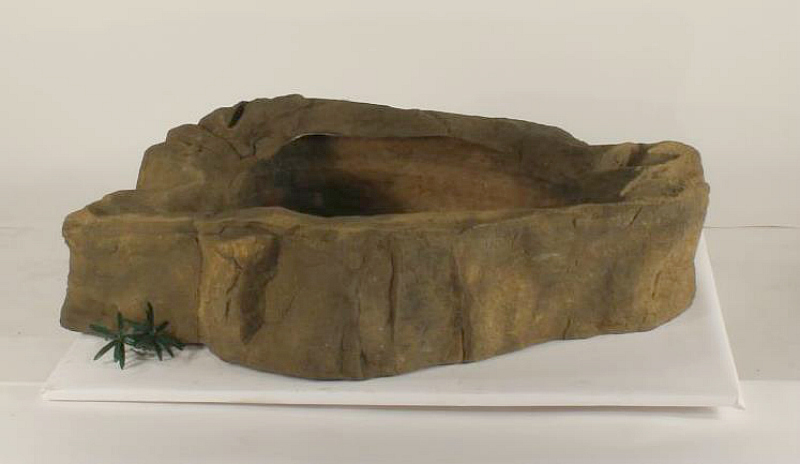 These cool pond waterfall formations are made from real rock particles and a light weight synthetic material that's extremely realistic and very strong. 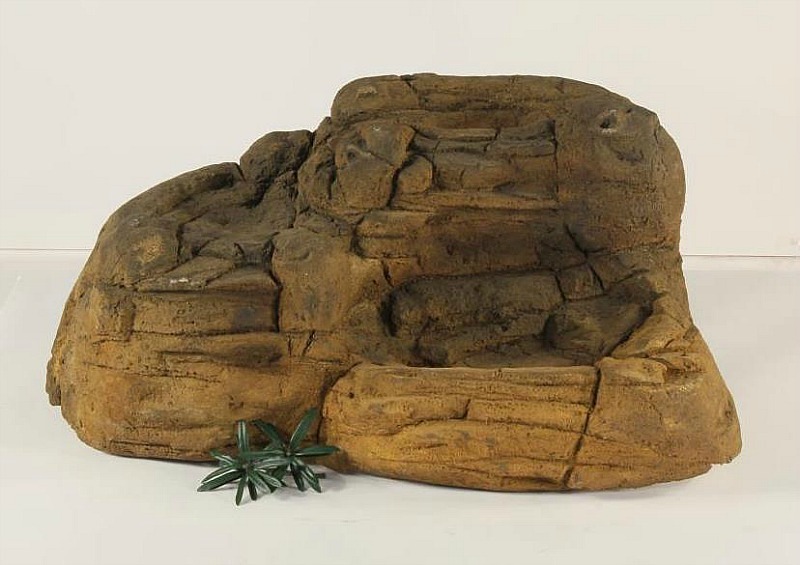 Our rock waterfalls are perfect for decks, patios and courtyards while creating an outstanding center piece in any garden or backyard landscape. Also excellent for family gatherings while perfect for meditation, yoga and relaxing to soothing and peaceful sounds of a beautiful waterfalls.